Professors Nathalie Chalifour and Tracey Lindberg have been elected as new members of the Royal Society of Canada’s College of New Scholars, Artists and Scientists, Canada’s “first national system of multidisciplinary recognition for the emerging generation of Canadian intellectual leadership” (RSC, The College). Professor Chalifour is widely recognized for her expertise in environmental law and policy, and known internationally for her pioneering work at the intersections of environmental issues, economics and social justice. Her rich record of scholarship is acclaimed for its policy relevance, consistently modeling innovative interdisciplinary approaches to timely environmental problems. 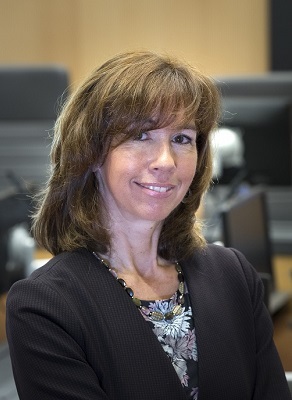 As an emerging leader in her field, Professor Chalifour is helping to shape Canada’s developing legal framework for climate change and environmental justice, while contributing to our understanding of how markets and fiscal policy can be harnessed to fairly and effectively safeguard the environment. Professor Lindberg is one of Canada’s foremost scholars in Indigenous laws and legal orders, Indigenous governance, and Indigenous education. She is also an active writer of fiction and author of the acclaimed 2015 novel, Birdie, a story grounded in both her research and her lived experiences. 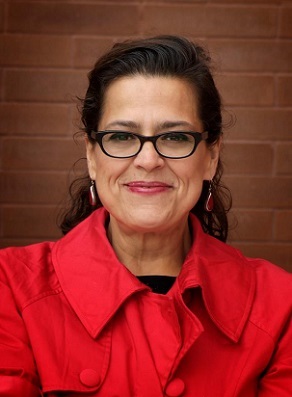 Widely recognized for her thorough and engaging writing on Indigenous issues, Dr. Lindberg writes with a strong sense of the implications that her work may have for legal and social policy development while simultaneously connecting with a larger audience of non-academic readers fascinated by the subject matter. The RSC College aims to address issues of particular concern to new scholars, artists and scientists, fostering an environment of interdisciplinary collaboration with the ultimate goal of advancing society. The criteria for election to the College is excellence, and each membership lasts for seven years. Up to 100 members may be elected each year. Professors Chalifour and Lindberg are the Common Law Section’s 3rd and 4th representatives in the College. In 2016, both Jane Bailey and Chidi Oguamanam were inducted as members. Congratulations to Professor Chalifour and Professor Lindberg on this exceptional achievement!